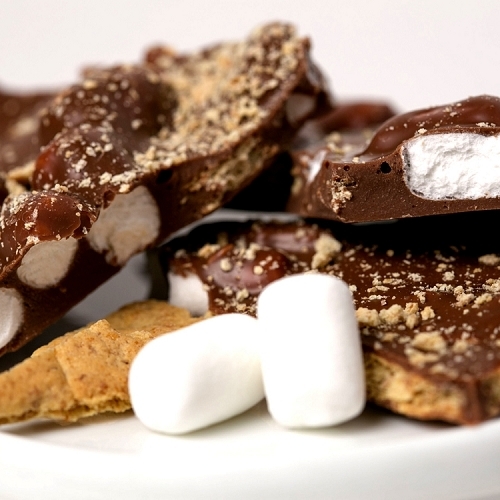 Honey Graham Crackers in a thick coat of David Bradley Chocolate taste as good as they look. Available in a 6oz. Snack Bag or a One Pound Gift Box. 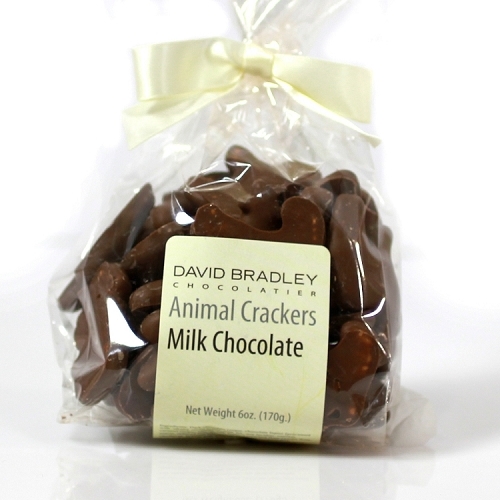 All of David Bradley's candies are wonderful so but the chocolate covered graham crackers are my favorite. Milk chocolate or dark chocolate doesn't matter. The chocolate is so creamy and rich I can't eat just one. These are my husbands favorites...every time we visit your store we always have to buy some! DELICIOUS> Thick covering of rich dark chocolate on a crispy graham cracker. Perfect with coffee or tea. 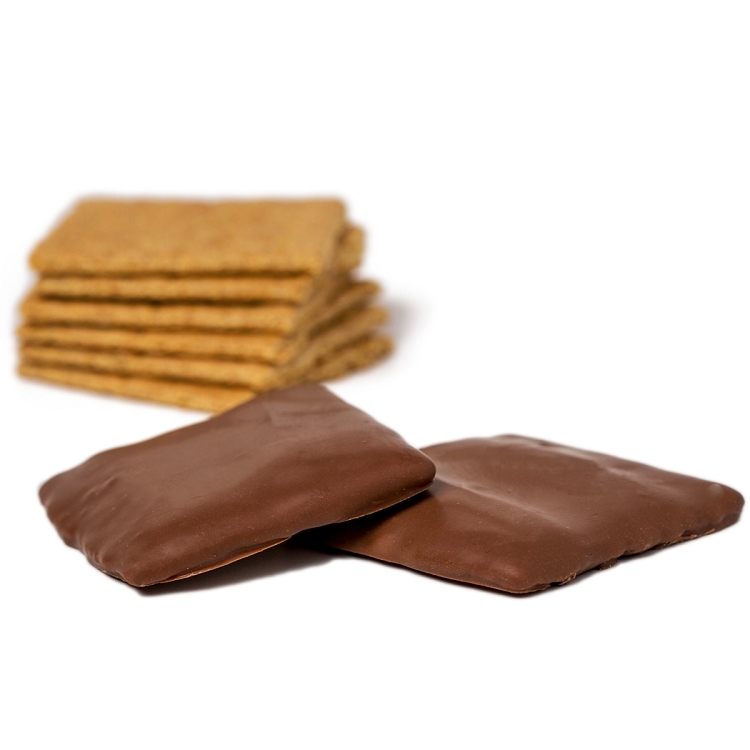 The chocolate covered grahams are one of the best things I have ever tasted! I can't get enough of them! These chocolate covered grahams are the best I've ever had. 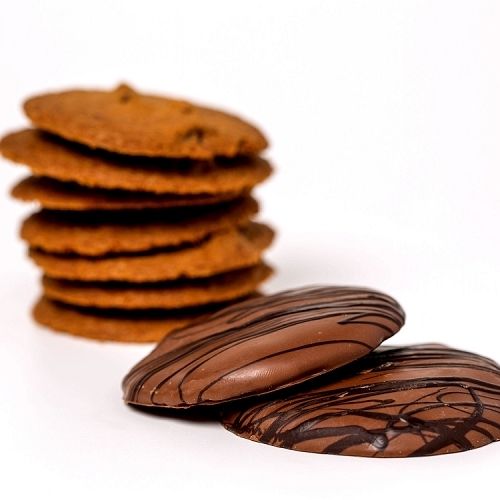 The dark chocolate grahams are heavenly with a very thick chocolate coating! A little Bit of Chocolate Heaven! The delicious David Bradley on a graham cracker is to die for...you won't be able to stop eating them! Love these dark chocolate grahams. Sooooo good. One of my favorites.